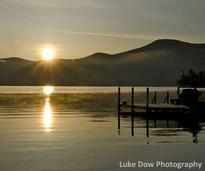 Discover the true beauty of Lake George captured in breathtaking photos! 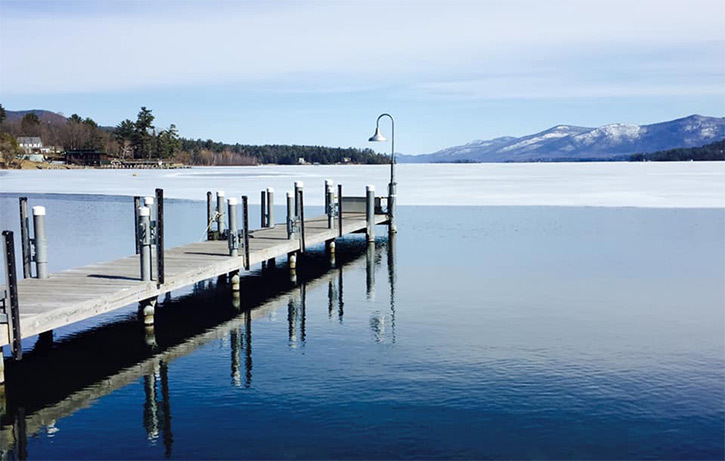 From sunsets to hiking views to winter landscapes, there is so much to appreciate about Lake George all year long. When you visit, don't forget your camera! 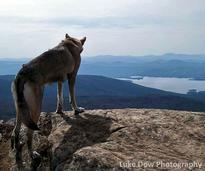 Each week we choose a photo submitted to our Facebook Page to feature here as the Lake George Photo of the Week! Submit your own photos with the hashtag #LGPicOfTheWeek and your shot could be next! 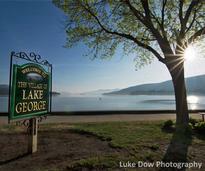 Lake George is surrounded by towering mountains that give the lake a very distinct and unique beauty. Seeing the lake from above adds an entirely new (and breathtaking) perspective! Appreciate the unmatched beauty of sunrises and sunsets over the lake. 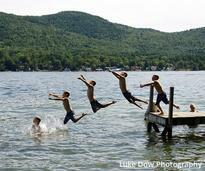 There is no better way to spend time with the family than on Lake George! 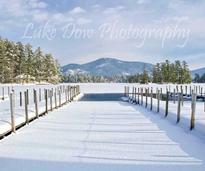 Lake George doesn't shut down in the winter! In fact, it gets even more beautiful! 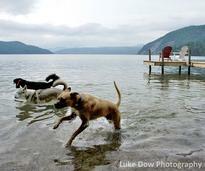 Four-legged friends love the lake just as much as their two-legged counterparts do! 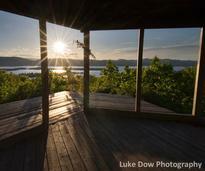 Use our 11 simple tips to help make your Lake George photos the best they can be!